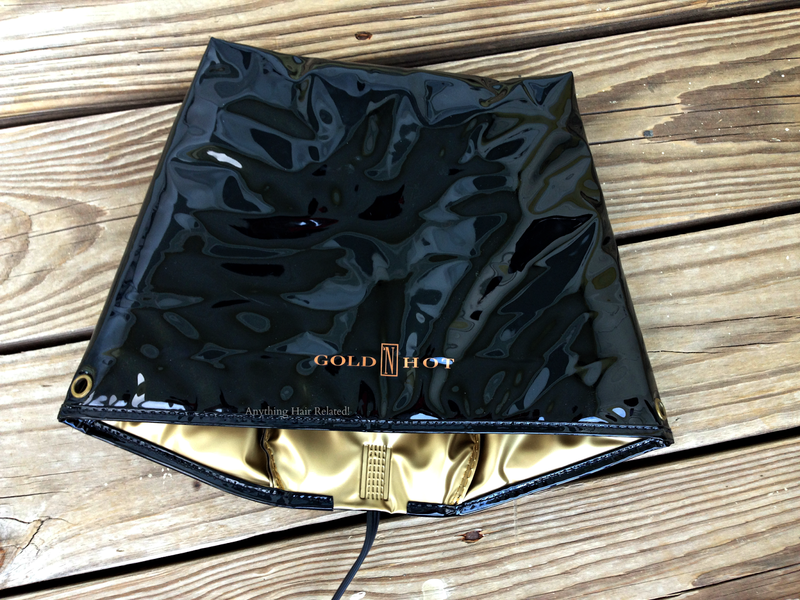 Gold 'N’ Hot Conditioning Heat Cap is a thermostatically controlled heated cap to be used with heat-activated conditioners for the maintenance of healthy hair and is ideal for all hair types. Indulge in a few minutes of relaxing heat and restore the natural beauty to your hair using the Gold 'N Hot Conditioning Heat Cap. This heating cap features three thermostatically-controlled heat settings conditions hair, leaving it soft and manageable. Use with heat-activated conditioners for the maintenance of healthy hair or the restoration of damaged hair. The heating cap features a reusable/washable inner liner cap and an adjustable chin strap. The heat distribution on the conditioning cap is somewhat uneven in my opinion. I have to make sure that the end of my hair is pulled to the top of my head because that is where most of the heat is. Heat is lacking in the far back of the cap and in the very front. 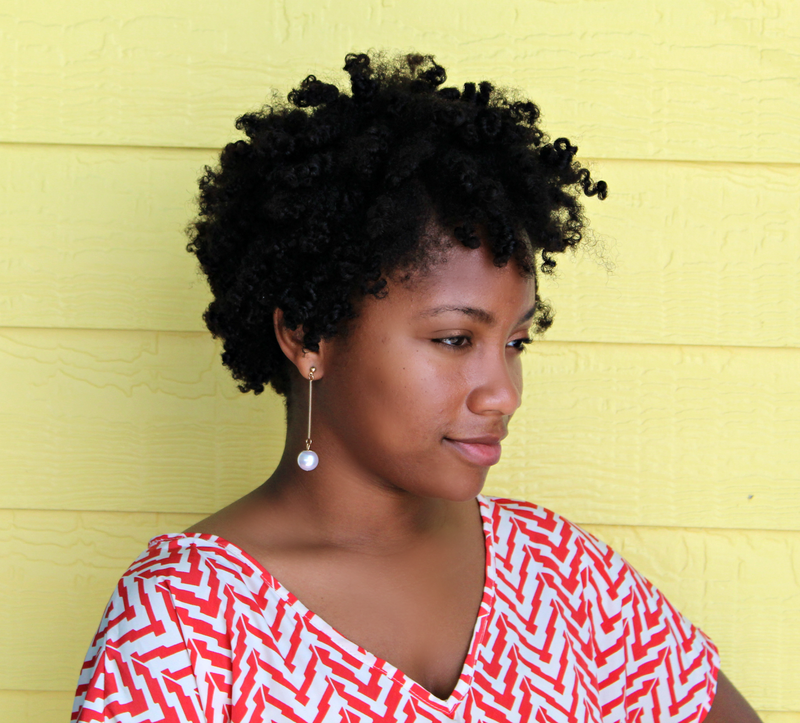 This is not a problem for me but if you have a TWA, then this could be an issue. With a hooded dryer, I would get even heat distribution but the very top of my head and face would get too hot. However, it heats pretty well. This cap is most effective if you leave it on for 15 minutes versus pulling it off every 5 minutes. 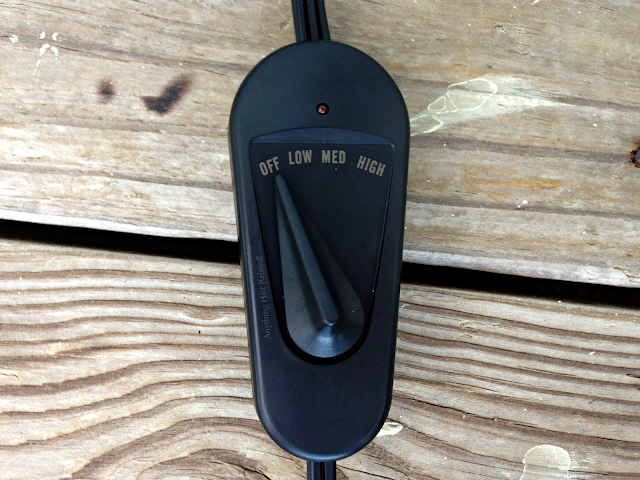 The heat is subtle and you won’t really feel it until you have it on for some time. It kind of has a greenhouse effect. Imagine sitting in your car with the windows rolled up in the middle of the summer. It becomes hotter inside the car the longer you sit, but when you open the door, it instantly becomes cooler inside. That is how this conditioning cap works. If you’re looking for a “high heat,” with hair that will be hot to the touch, this product will not deliver. However, if you want a “low heat” with hair that is warm to the touch, then this product is perfect. After deep conditioning, my curls are always so soft. My hair is frizz free and moist. When I deep condition with this cap, my curls are clumped and my scalp lots healthy. Speaking of a healthy scalp, when I use to deep condition with a hooded dryer, the top part of my head would always get the most heat. By the next day, the top of my scalp would itch and sometimes flake because of the heat drying out my scalp. Also, I noticed that my deep conditioner would dry up on the very top of my head where there was direct heat. When I deep condition with my conditioning cap, my conditioner doesn’t dry up and there isn’t a massive amount of heated being emitted. I use this heating cap to deep condition with every week. This conditioning cap came with and inner liner cap that I threw away because it was useless. It was made of cloth, wouldn’t stay in place, and served very little purpose in my opinion. Also, there was a chin strap included that was very cumbersome. It too would not stay in place and was a nuisance so I cut it off. The cap fits relatively well. However, it doesn’t fit like a baseball cap would fit your entire head. It’s shaped like the hat that you see on a lawn gnome. It narrows towards the top of the cap. Also, this cap has to be plugged into the wall in order to use, which is the same for a hooded dryer. However, this heating cap makes no noise, so watching your favorite TV show would be a piece of cake with ruffle chips on the side. 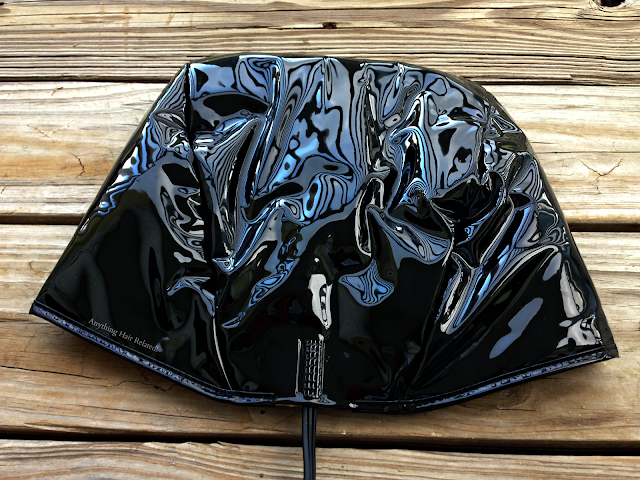 Unlike our table top hair dryer, you have a little more freedom with the heating cap as far as movement is concerned. You can move your head in any direction, sit on a couch/bed if you like (without stacking pillows under you), and you can even blog at your computer desk about wash day (which I do just about every week). It’s a keeper. I do enjoy the conditioning cap a whole lot better than I like deep conditioning with a hooded dryer. 1 comment on "Product Review: Gold N Hot Conditioning Cap"
I have the SAME heating cap! I've had it for a couple of years now so it's definitely durable. I agree with you about it not getting HOT HOT. For a while, I stopped using it because even on the highest setting my head didn't feel warm. I thought that maybe it was dying on me. Then I pulled it back out after not using it for months and it actually got hot again. Weird right?